Dr Sarah is an Oxford educated neuroscientist who knows everything worth knowing about the womans brain. 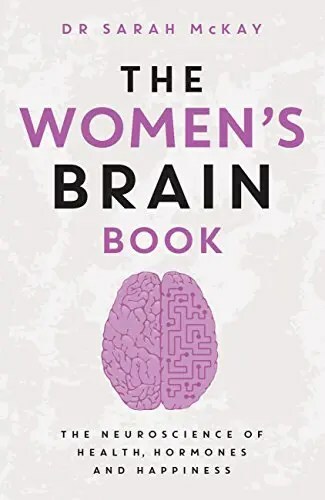 So much so that she’s written an awesome book all about the topic and it’s called – funnily enuough – The Women’s Brain book. You can buy it on Amazon (here) or through all good bookshops here in Australia.